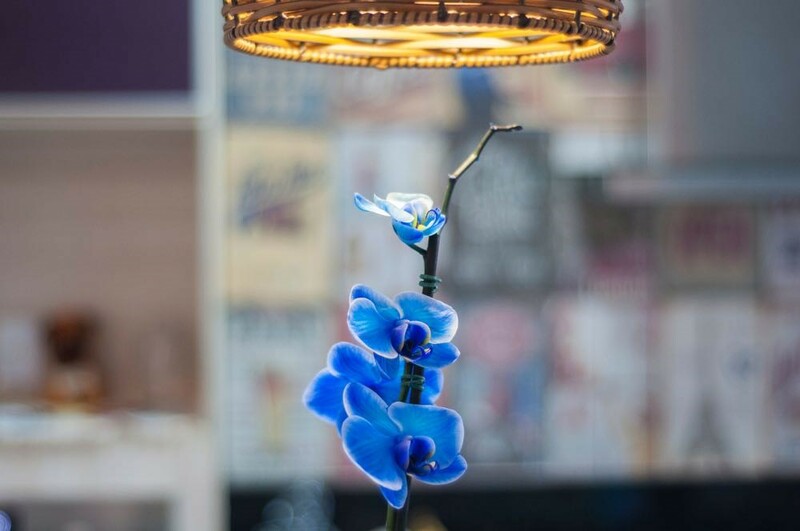 Accueil > Blog > Actualités > Why flowers are the new trend? 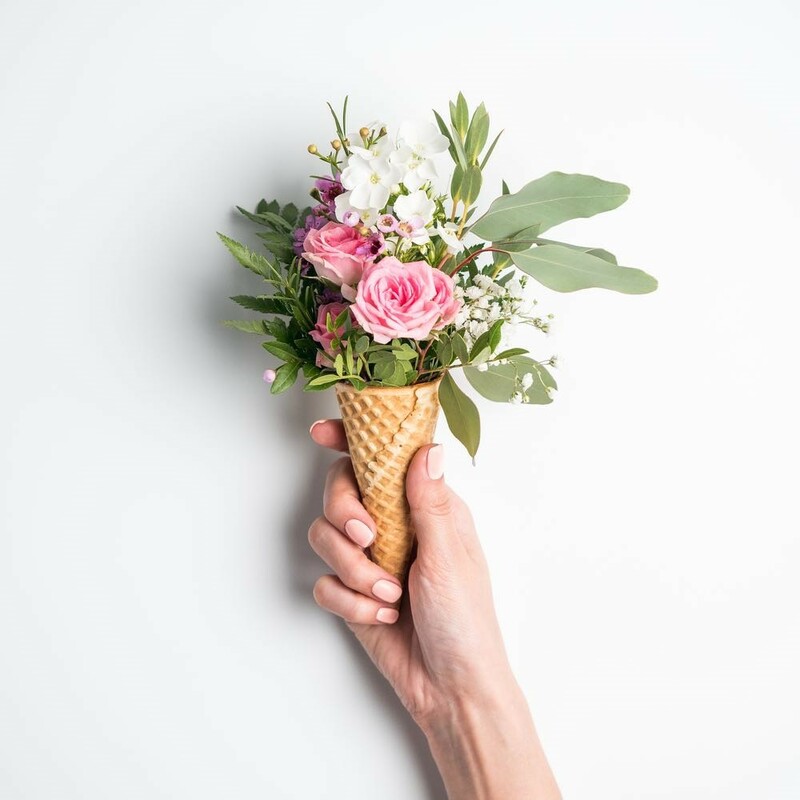 Why flowers are the new trend? For some time, there has been a return of flowers in power … Whether in print or embroidery, decoration or suspension, or simply in our beauty products, the flowers come back in strength, to better seduce us. Odorous and aesthetic, they would bring a thousand and one virtues … to be even more sublime. The flowers have become decorative objects! Mirror, mirror tell me who is the most beautiful she said … If only she was the only one … wasn’t she? We like to have a satiny, sparkling and pure skin. And thanks god, it is possible to extend your adored youth by applying some key gestures such as hydration, regular make-up removal or skin protection use. Assumed, of course, that you have added the necessary ingredients to your magic potion. The water lily flower limits dehydration! 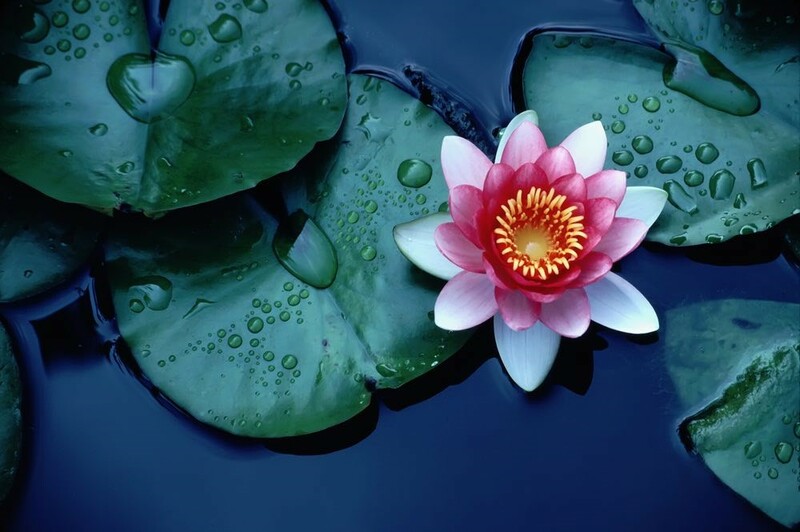 The water lily flower holds water to limit dehydration and offers an incredible sense of well-being. It is effective when your skin pulls after washing or removing makeup and for irritation. The sunflower blossom acts against the dryness of the skin and restructures it. Sunflower oil is a good way to keep your skin hydrated, without making it too greasy because it is less thick than most vegetable oils – not to mention that sunflower oil helps shine colored hair. Camellia AKA the elixir of youth! This flower symbolizes immortality in Japan. Thanks to its emollient qualities, it acts against the aging of skin, cells, and deeply nourishes the epidermis. 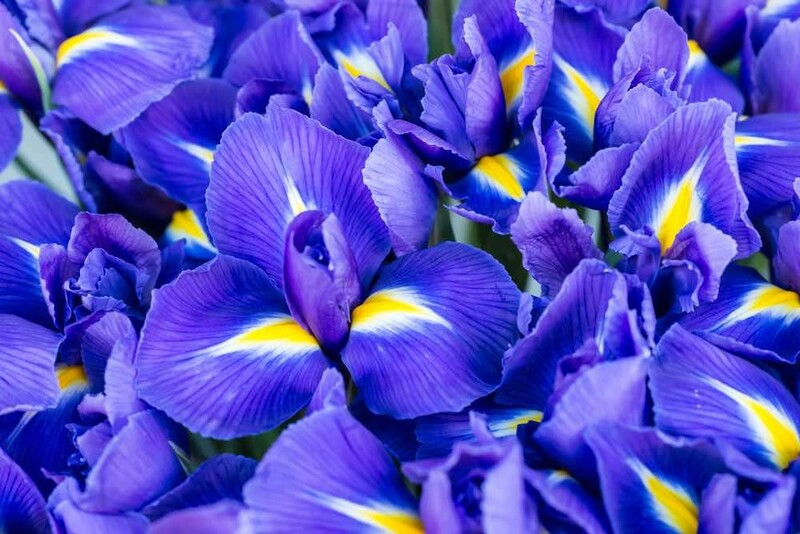 The iris is a flower that can help you fight wrinkles! The iris: The water it stores in its roots allows the skin to remain elastic and toned, which makes it an ally in your fight against wrinkles! It also regulates the production of sebum necessary for combination and oily skin by bringing them a good balance. The orchid has antioxidant and anti-inflammatory properties. The ochid, for a big comeback of the baby face. A flower with antioxidant and anti-inflammatory properties that helps the skin regenerate and protects it. 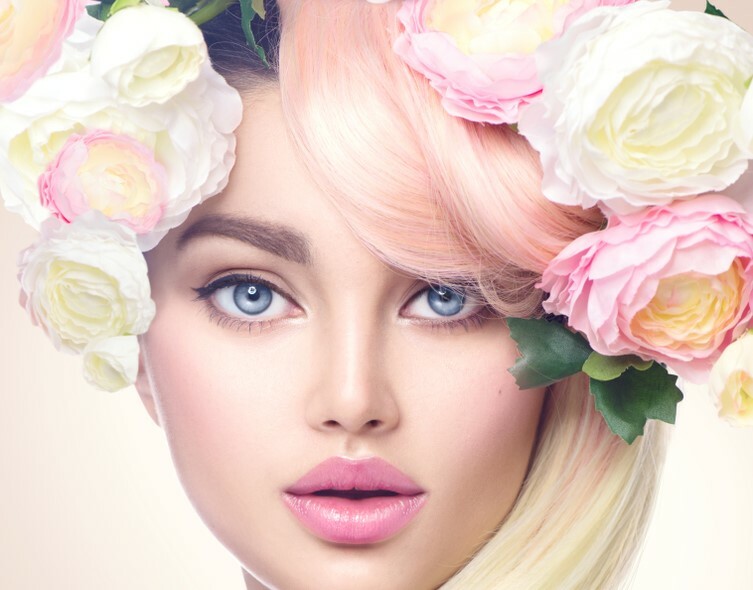 Remove the impurities and keep your doll complexion with the beauty flowers. The rose flower AKA the most expensive flower on the market and so much is needed to extract just a liter of its precious oil! 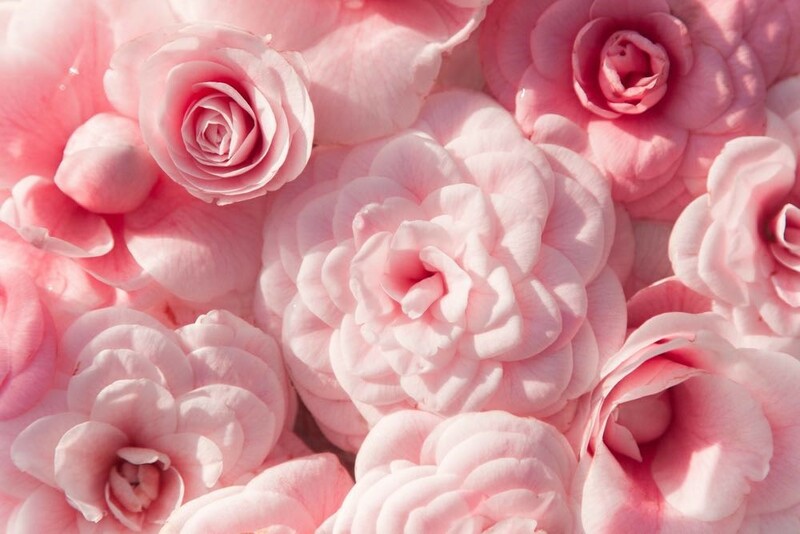 Each kind of rose is a treasure in cosmetology: like canina rose concentrated in fatty acid or the black rose toning. The rose illuminates your complexion and refreshes it. The power of the Everlasting flower is unique, it preserves your skin. The Everlasting flower , which as its name suggests, reverses the trend and preserves your skin to make it even more beautiful and younger. 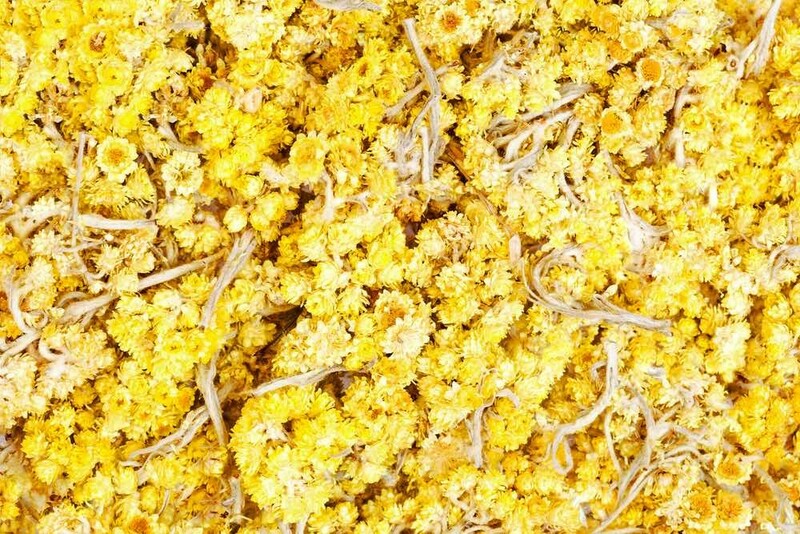 The Everlasting flower has a healing power that could be used against stretch marks. To make a long story short, nature as usual, spoils you to make you always more beautiful, fresh and dapper. What about you ? Ready to try the power of flowers?